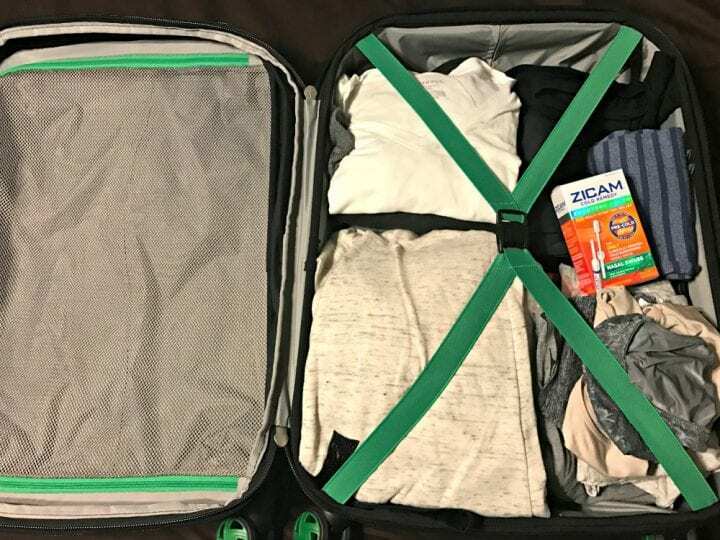 I created this Make Spring Travel Better with Zicam #ZicamCrowd post as part of a #sponsored series with Socialstars and Zicam®; all opinions are my own. Spring is literally almost here and for my family that means road trips! We spend a lot of time in the car when we travel because there are five of us. With five people and two dogs, often times it is much easier to hop in the car rather than trying to coordinate flying on a plane. Usually we can get to a destination faster in the car than on a plane when you take travel time into account. We really love road trips and I want to share how you can Make Spring Travel Better with Zicam®. Last year for our annual spring break trip, my husband and I both felt colds coming on. I was convinced we would be spending the week with tissues, chicken noodle soup and heating pads. That's all I want when I have a cold. We both used Zicam® Cold Remedy Nasal Swabs the moment we felt those colds coming on and we had a great vacation because nothing slowed us down. Let's face it, as parents I pretty much am always in need of a vacation so I look forward to spring break just as much as my kids do. I want to spend my time on a beach and I honestly just don't have time for a cold. None of us do. I want to relax, swim, cookout, ride bikes, play volleyball and so much more. Nursing a cold is not on that list. I bring along Zicam® Nasal Swabs to ensure that I am prepared for when a cold might strike while we are on the go. Zicam® Cold Remedy Nasal Swabs, a zinc-free, plant-based homeopathic formula, are the only gentle application nasal swab that can shorten colds when taken at the first sign. These swabs reduce symptom severity by 45% by the mid-point of a cold when taken at symptom onset. 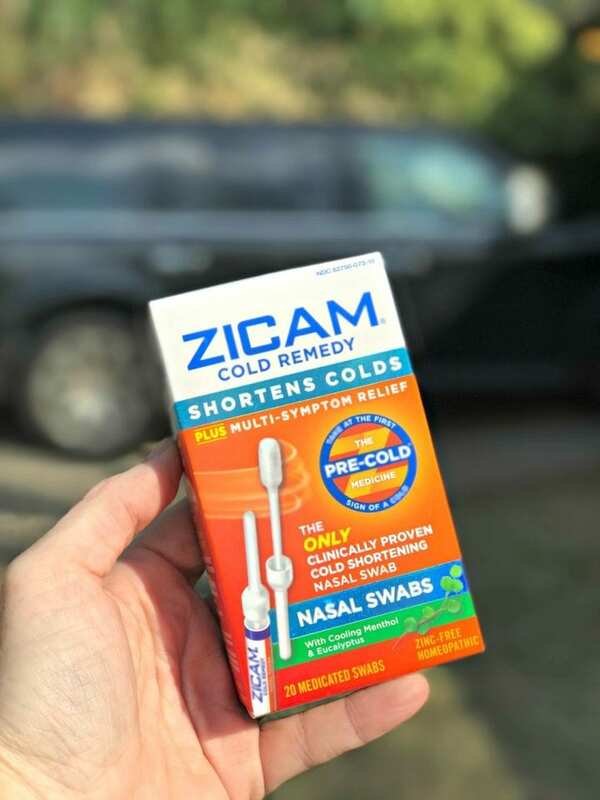 Zicam® Cold Remedy Nasal Swabs are most effective at shortening the duration of a cold when used at the first sign of a cold, also known as the PRE-COLD® stage. 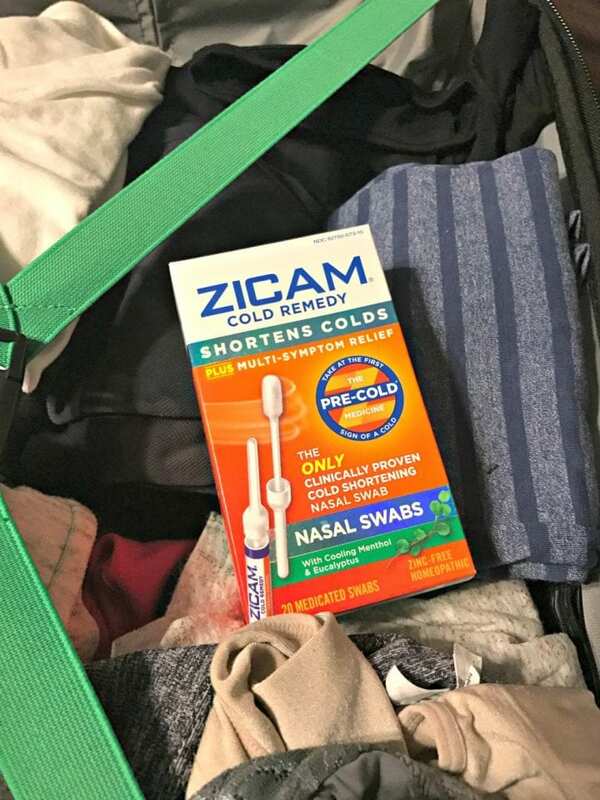 Bringing Zicam® Cold Remedy Nasal Swabs along on our next road trip is just mandatory for me, it also helps “get your better back™, faster.” You can get back to what really matters in life. In our case, concentrating on a fun, family vacation. You can find Zicam® products in all your major food, drug and mass merchandise retailers where you might be regularly shopping. To shorten duration of your cold, shop today! 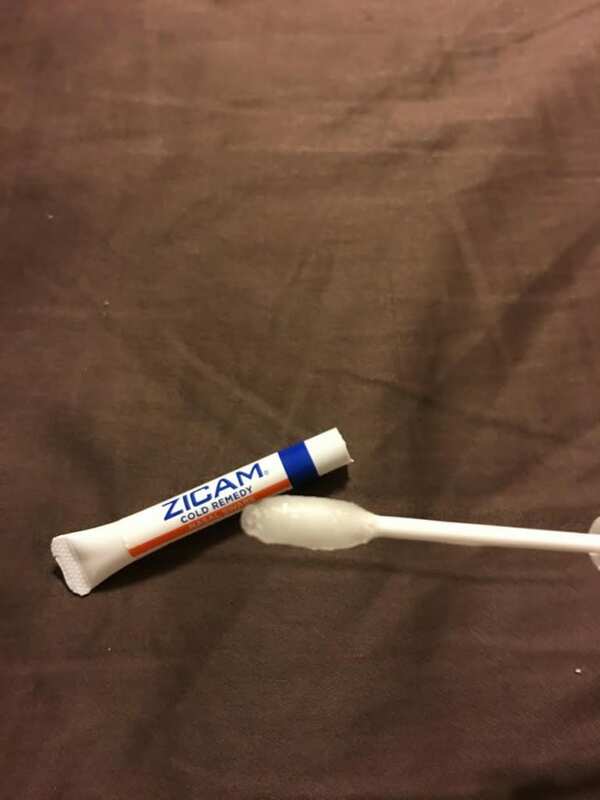 I keep Zicam at home and with me when I travel, as well. The last thing I need is to come down with something. Zicam is the best! I used it for the first time last cold and flue season, and it helped me get back on my feet in no time. Zicam makes great products. This will be great to keep on hand especially this time of year. It seems like someone always has a cold. I’m battling a cold now! It sure does put a damper on the warm weather we’ve been having! I have heard so many people talking about ZiCam lately. I need to pick some up, I catch every cold that goes around…and I keep them forever. My husband absolutely swears by Zicam. As soon as I even hint that I have a cold coming on, he’s rushing to get the Zicam! Zicam is always great to have on hand. It really shortens the course of a cold and makes us feel better quick. I don’t think I have some nasal swabs. I might as well get them too. That would give so much relief for stuffy nose. I have not used Zicam, but certainly can see how it would help with those spring allergies. Spring brings about so many allergic reactions for people and the older I get the worse they seem to hit me! I understand you that airplane travel can be a burden and certainly can be slower than simply taking a road trip via auto. That is pretty impressive that these swabs reduce symptom severity by 45% by the mid-point of a cold when taken at symptom onset. These are definitely worth looking into. I have a cold and could use this right now. It looks great. A cold has been around our house for like 4 weeks now, these sound like they’d be mega useful in our house right now! I have never tried Zicam, but I have heard of it. I have heard that it is pretty good. Here I have heard it again. I need to try it the next time I get a cold. There are so many people around me with colds right now. I need to pick up some Zicam to try. I do not want to get sick again. I like that these are travel friendly! You never know when you might catch something while out and traveling.